← Eating Fish is healthy and can be filling! Sometimes you just need something comforting! I know that when you are trying to lose weight there are times when you feel you want something comforting. This can be the time when your willpower can desert you and you find yourself tucking into a chocolate bar or packet of biscuits. Only then to feel guilty! One of the things that can help is making sure that you plan snacks or have things to hand that you eat without guilt and no that you are not damaging your progress when losing weight. 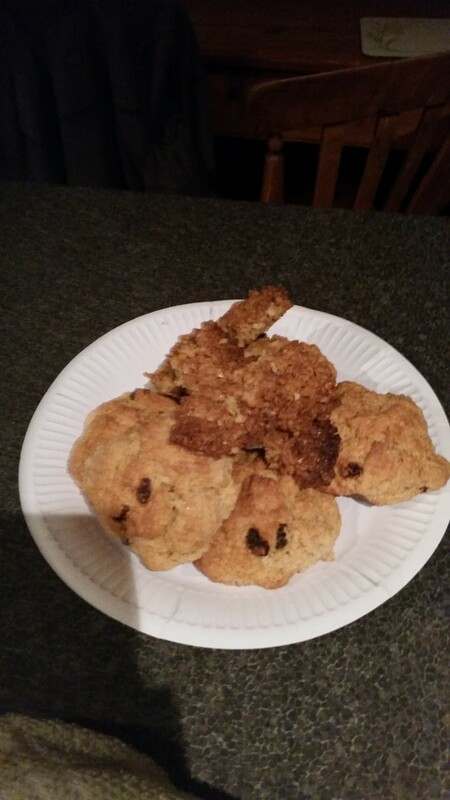 I make these rock cakes which are great share and also will freeze so you can have them on hand. Only 140 calories a cake and great with a cup of tea or coffee for a guilt free snack. Will store in an airtight box/tin or freeze.